Disclosure: I’m so happy to be able to give you all a peek into The Love and Lemons Cookbook by Jeanine Donofrio. Thanks for letting me share this beautiful cookbook with you! If I could only have one food for the rest of my life, I’d choose tacos. And pizza. And cheeseburgers. And brownies. Ugh. This is a hard mental exercise. But you get the gist of what I’m saying, right? Basically, I really love tacos. So naturally, when I received Jeanine’s new book, The Love & Lemons Cookbook, I gravitated straight towards her recipe for Roasted Cauliflower Tacos with Chipotle Cream. Because really, what better way is there to judge the merits of a entire cookbook than by it’s taco recipes? Quality tacos are IMPORTANT and should be taken very seriously. You know I’m totally right about this. And based on the results of these Roasted Cauliflower Tacos with Chipotle Cream, I’m happy to report that I can give The Love & Lemons Cookbook a glowing 5-star review! 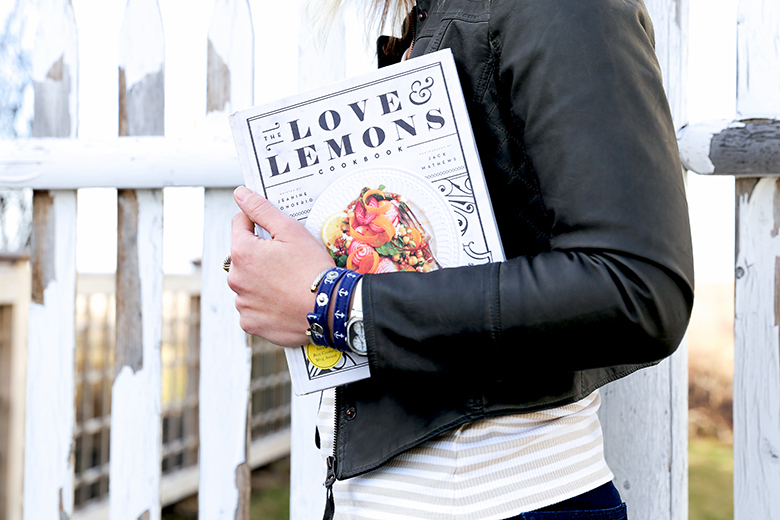 Psst…I’m giving away a copy of The Love & Lemons Cookbook to one lucky reader. Keep reading! Jeanine’s blog, Love & Lemons, has been a favorite of mine for a long time now. Her photography is bright and beautiful. And her recipes are fresh, unique and uncomplicated. 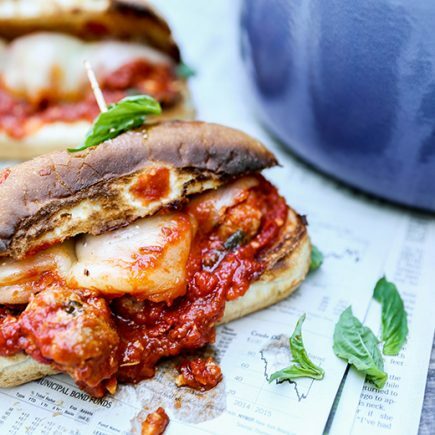 Jeanine makes vegetarian cooking both exciting and accessible. And that’s what has kept me, and so many other readers, coming back to her site week after week. 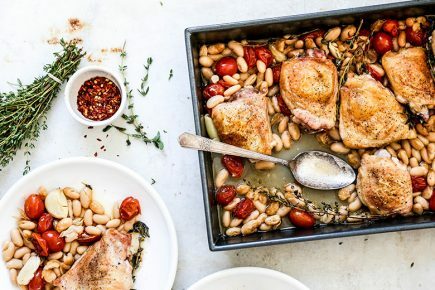 Not surprisingly, Jeanine’s cookbook gives off the same vibes as her blog. I’ve spent the last couple of weeks pouring over my copy, preparing my nightly dinners from it’s pages. And it’s already starting to show the telltale signs of a well loved cookbook: smudges, stains and dog-eared corners. I don’t see it leaving my kitchen anytime soon. The Love & Lemons Cookbook is so much more than just a simple collection of recipes. 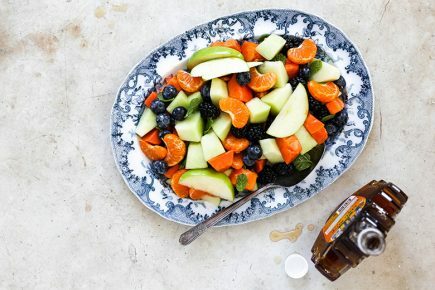 Organized by ingredient, this cookbook will become your go-to reference guide when you accidently buy 10 pounds of fresh berries at the farmers market (oops! ), or when your summer garden is exploding with zucchini. Treat it like an encyclopedia for fruits and vegetables, and let it help you learn to cook with what’s currently in season and abundant. Also, Jeanine has added some really cool mix and match charts at the back of the book that will have you easily transforming your kitchen staples (like pesto and guacamole) into something new and exciting. And who doesn’t love that? 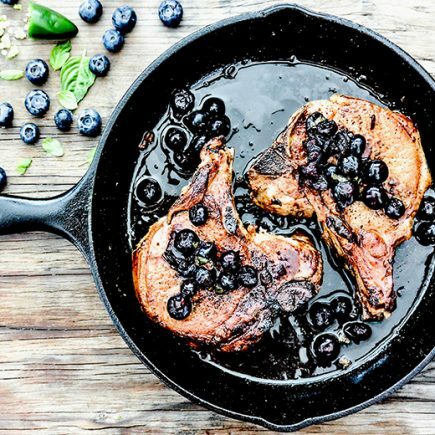 Check out Jeanine’s post here with all the details of how you can purchase your very own copy of the cookbook. Trust me. You want this one. AND also be sure to enter the giveaway below for your chance to win a copy of The Love & Lemons Cookbook. Yahoo! Scroll down past the recipe to read the giveaway fine print and enter to win using the Rafflecopter widget. Good luck! Update: This giveaway has ended and a winner has been selected. Thank you to everyone who participated! 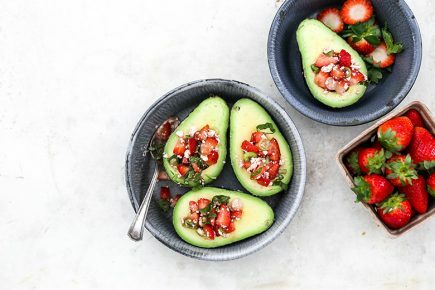 Recipe reprinted from The Love & Lemons Cookbook by arrangement with Avery Books, a member of Penguin Group (USA) LLC, A Penguin Random House Company. Copyright © 2016, Jeanine Donofrio. Pre-heat your oven to 400 degrees. Line a large rimmed baking pan with parchment paper. Add the cauliflower and drizzle with just enough olive oil so that it’s lightly coated. Sprinkle with a pinch of salt and black pepper. Toss to combine. Working over the baking pan, use your hands to break up the 2 chipotle peppers, making sure you add some of the adobo sauce to the baking pan as well. Toss again to coat the cauliflower. Then transfer the baking pan to your pre-heated oven and roast the cauliflower for 25-30 minutes, until it’s golden brown. Remove from the oven and set aside. Meanwhile, make the chipotle yogurt sauce. In your food processor with the blade attachment, combine all of the ingredients until smooth. Taste and adjust the seasonings as desired. Assemble the tacos. Fill each tortilla with a spoonful of sauce, the roasted cauliflower, avocado slices and radish slices. Top with fresh cilantro and a squeeze of fresh lime juice. Serve immediately with additional cilantro and lime wedges, if desired. I’ll keep my fingers crossed for you, Traci! The book is a gem and I know you’ll love it! And yes to ALL THE TACOS! 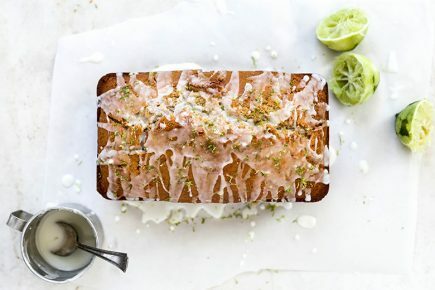 Love and Lemons is such a fabulous blog, Liz, so I can only imagine how amazing the cookbook is! LOVE that it’s organized by ingredients! I am absolutely going to check it out! LOVE LOVE LOVE these tacos! 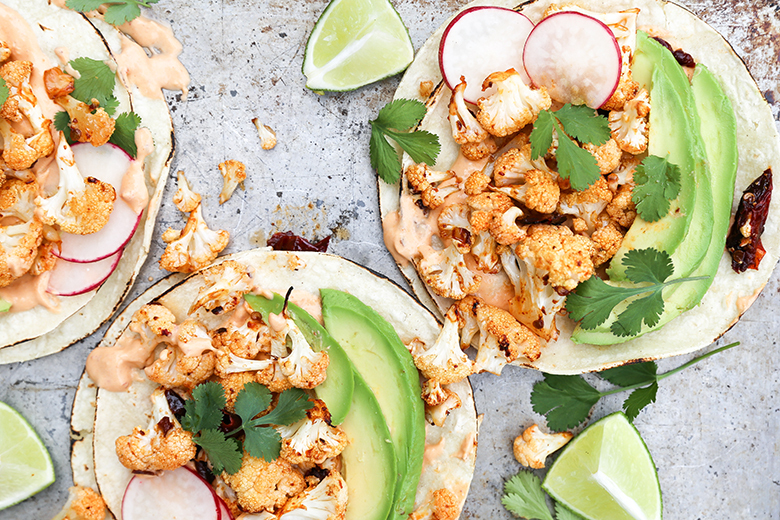 Roasted cauliflower is the jam, but piled into some tacos with that chipotle cream?! GIMME dat! I’ll take two for each hand please! Pinned! Cheers, girlfriend! Ha ha. Then you won’t have to share them! And artichoke in a taco – mind blown! This book is SO GOOD I can’t even handle it. You made her tacos look lovely!! I love chipotle sauce but I’m always a little afraid to make it at home because 1) Robert probs can’t handle it and then I have to eat it on my own and 2) then I might have a whole can of chipotles leftover after using one. Any tips? Was this sauce really spicy or pretty mild? I DON’T WANT TO BE A CHIPOTLE VIRGIN ANYMORE. It’s not super spicy. I think you two will be fine! Also, you can freeze any leftover chipotles in adobo that you may have. I’ve done that many times before. Then you can add them to soups, etc. later on! Awesome – thanks for the tip, Liz! I’m having friends over for tacos and margs on Friday night, so I think I might make this sauce to have on hand. Have you frozen them in a bag or a freezer safe container? Preference? I’ve also just done it in a little container. But a zip-closure bag should work just fine! I absolutely love tacos too, vegetarian tacos are my favorite. 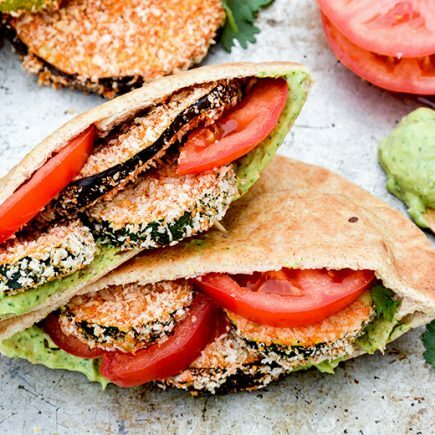 Love and Lemons has a sweet potato and avocado taco recipe that is my favorite of ALL TIME!! amazing, you must try it. I’ll put it on my list, Melissa! Thanks! I love any kind of veggie tacos. This looks wonderful. Veggie tacos are the best! I’m so so excited to get the love & lemons cookbook once I’m back home from school! All those deliciously inventive vegetarian recipes in one pretty bound book? Um, yes please. These tacos look unreal. Pinning! I’m gonna have to get my hands on Love and Lemons Cookbook. 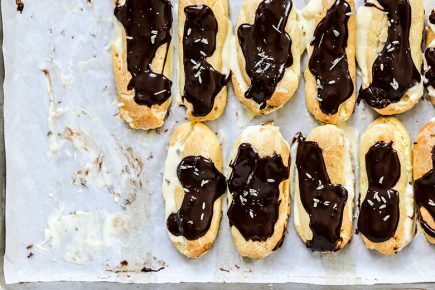 Their food photography and recipes never disappoint. Also, tacos with cauliflower sounds so much lighter and fresher tasting than meat. Pinned! 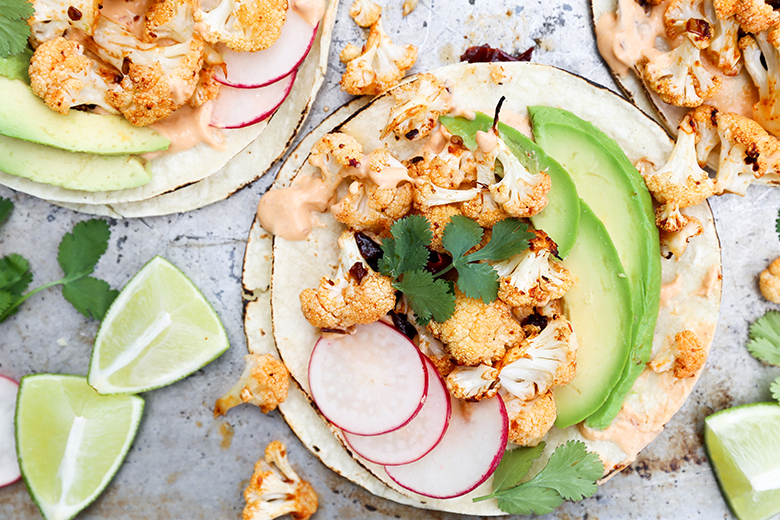 Yes, these cauliflower tacos are definitely on the lighter side of things…which is great! Don’t judge: I have a thing for Taco Bell beef hard tacos!! haha I’m with you! Taco night is the best night of the week! And I loveeee roasted cauliflower! These sound awesome! Can’t wait to get my hands on this cookbook! And that chipotle cream — YUMM! 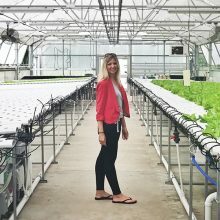 I hope you try them out, Jessica! These tacos look like perfection! I love the looks of that chipotle cream! I think you’ll love them, Denise! You did such a great job on this cookbook review, Liz, and I want to go right out and buy it! I’m wondering why I’ve never heard of Love & Lemons but I’m following in almost every way possible now. 🙂 Fish tacos are normally my favorite, but these look incredible and need to be made! I think you’ll love following along with Love & Lemons! And fish tacos are one of my favorites too! I love tacos with salsa and guacamole. favorite taco? that’s like favorite child..ha! i do love a good veggie taco. i make a black bean and butternut squash with avocado and queso fresco… yum! although a really good carnitas works too! cookbook looks awesome! It’s definitely a tough choice! Those both sound great! Tacos and brownies for sure – FOREVER! 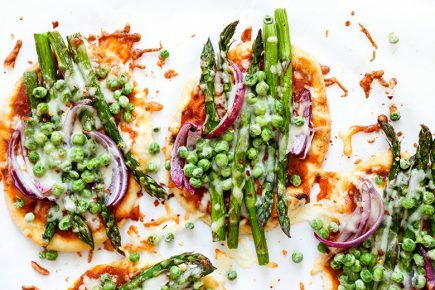 I love that these are veggie loaded! Giving em a try tonight! I’m so down for a taco and brownie party! I always turn to carnitas in tacos. Oh, but fish tacos are so great. I can’t pick just one!! Love all kind of tacos but fish tacos are my current favorite. Eager to try the cauliflower tho. The Love and Lemons cookbook sounds exciting. Fish tacos are a good choice! My favorite tacos are shrimp tacos! I LOVE tacos (and beer) – my favorite is probably a lime shrimp, lamb with feta, carne asada…I could go on and on! Oh I don’t know if I’ve ever had lamb tacos before. I’m going to need to try that! I adore tacos, and Torchy’s Independant taco is one of my faves! Fried portobello mushroom strips, refried black beans, roasted corn, carrot escabeche, queso fresco, cilantro, avocado and ancho aioli! It is my heaven!